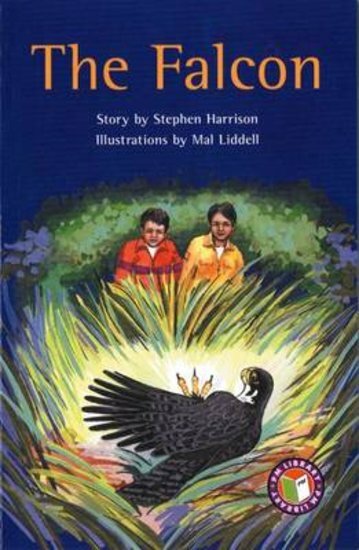 Carlos and Ricky arrive at a campsite with their father, where they discover a large injured bird. Dad identifies it as a falcon and he calls a nearby rescue center. Max and Lisa, from Raptor Center, put the falcon in a cageand take it back back with them. The falcon does well and Max suggests the boys come to watch the release of the falcon in a few weeks. Later, the boys and their parents go to the place where the bird will be released. Their fater tells them they should feel proud about helping to save the falcon, which flies off into the distance.